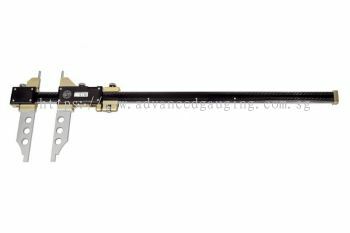 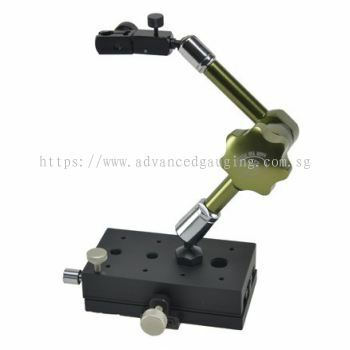 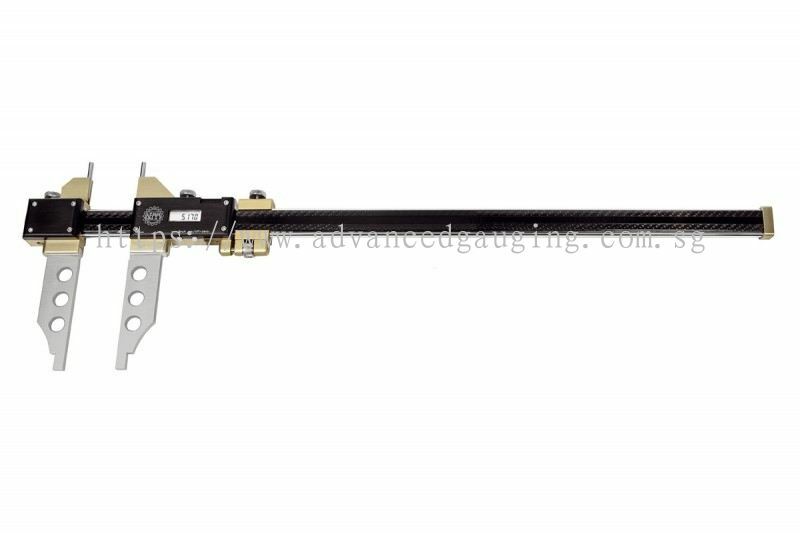 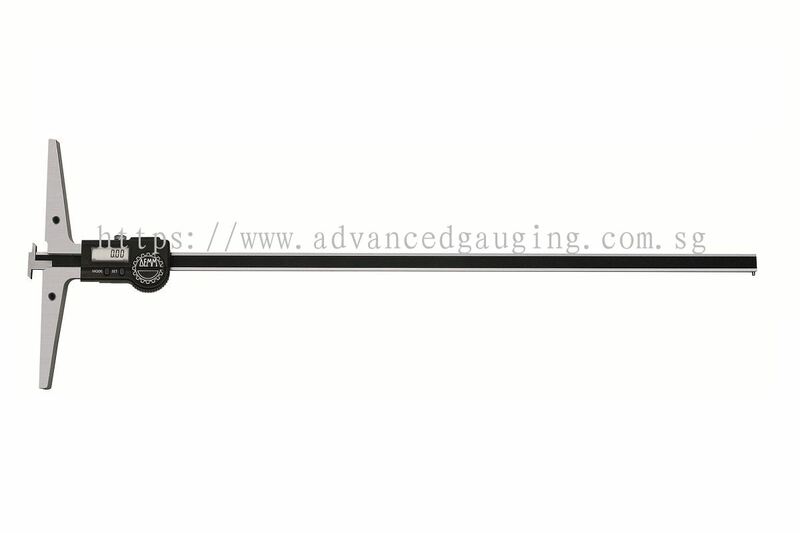 Advanced Gauging Solutions Pte Ltd - We are a Singapore based company, specializing in metrology solutions, measuring instruments, precision bore gauges, internal micrometers, etc. 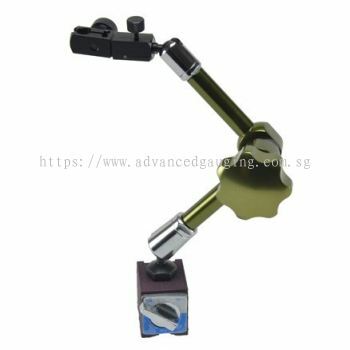 528 Ang Mo Kio Ave 10 #02-2387 Ang Mo Kio East Area Office Singapore 560528. 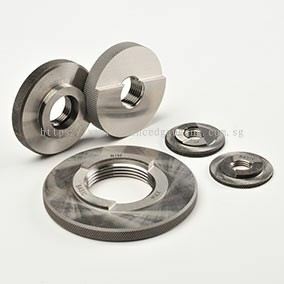 Advanced Gauging Solutions (AGS), provide sales, measuring applications and service support to the customers in Singapore and Malaysia covering the Oil & Gas industries, Aerospace, Automotive, Precision Engineering Manufacturing, Medical parts manufacturers, etc. Distributor for: 'Bowers' Bore Gauge ‘METRO AG’ Digital Readout Display, ‘Hann Yan’ Concentricity Gauge, TRU-THREAD (U.K) API thread gauges, Original Gauge (U.K) thread gauges. 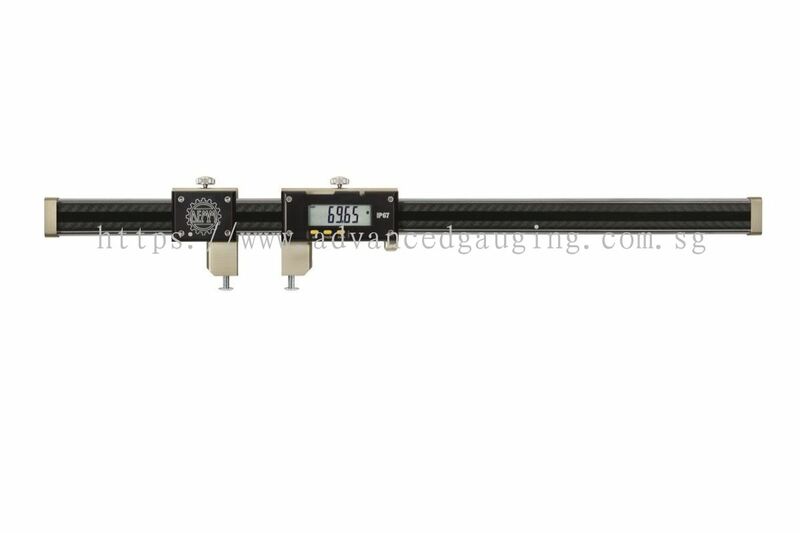 Advanced Gauging Solutions Pte Ltd Updated Company Profile — Home Banner. 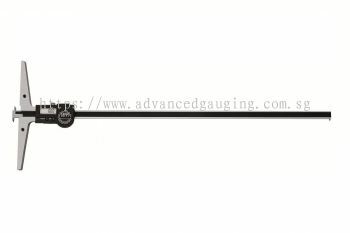 Advanced Gauging Solutions Pte Ltd Updated Company Profile — Topbar Banner. Advanced Gauging Solutions Pte Ltd added new file in Hann Yan. 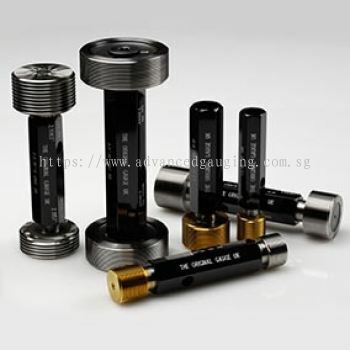 Advanced Gauging Solutions Pte Ltd added new file in Bowers Group. 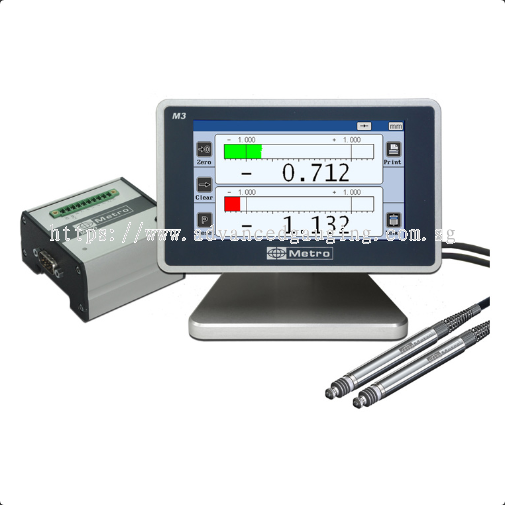 Advanced Gauging Solutions Pte Ltd added 2 new files in DEMM Measuring Instruments. 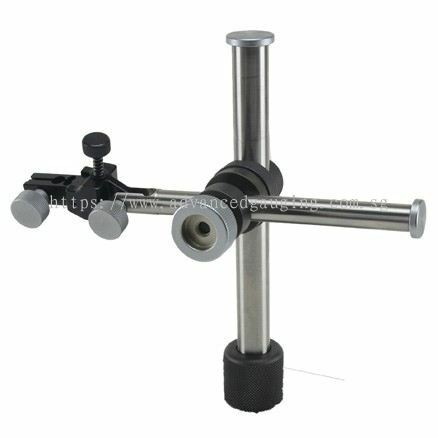 Advanced Gauging Solutions Pte Ltd added 3 new products in Digital Depth Gauge Big Gauge Category. 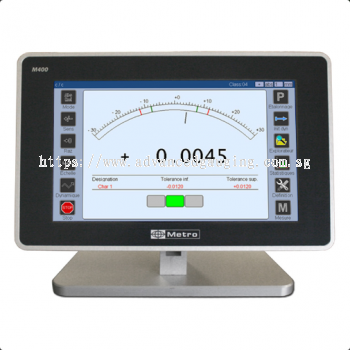 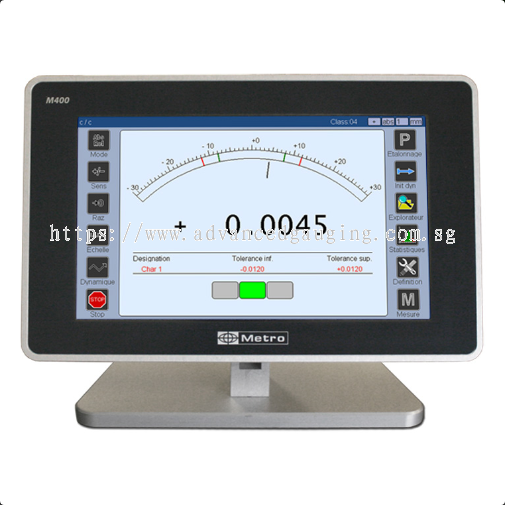 Advanced Gauging Solutions Pte Ltd added 3 new products in Metro - Touch Screen Display Units Category. 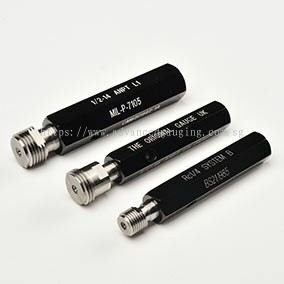 Advanced Gauging Solutions Pte Ltd added new product in Original Gauge/Tru Thread/Northern Gauge - Thread Gauge Category. 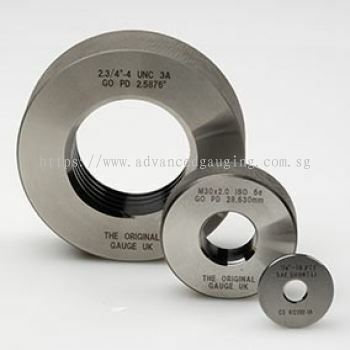 Advanced Gauging Solutions Pte Ltd added 2 new products in Original Gauge/Tru Thread/Northern Gauge - Thread Gauge Category. Advanced Gauging Solutions Pte Ltd added new product in Tamlot Category. 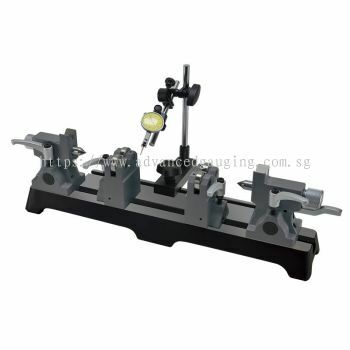 Advanced Gauging Solutions Pte Ltd added 2 new products in Concentricity Gauge - Bench Centre Category. 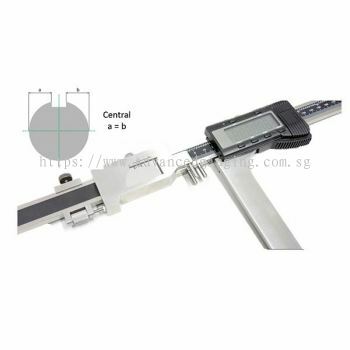 Advanced Gauging Solutions Pte Ltd added 3 new products in Concentricity Gauge - Accessories Category.